Woof, woof! 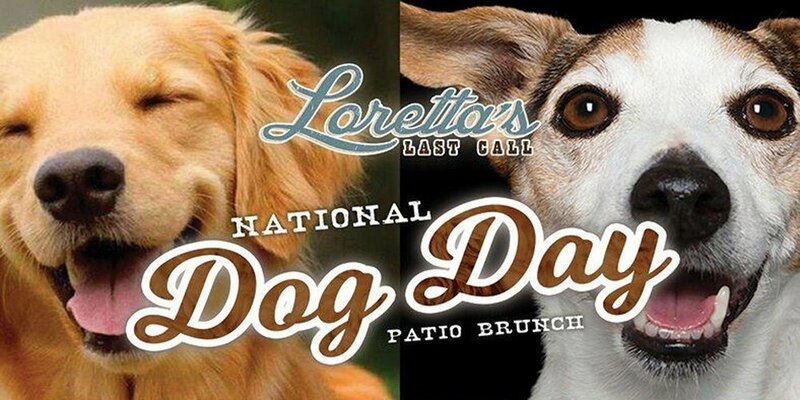 We're celebratin' our furry friends on #NationalDogDay the best we know how... with BRUNCH on the patio, are y'all surprised? !